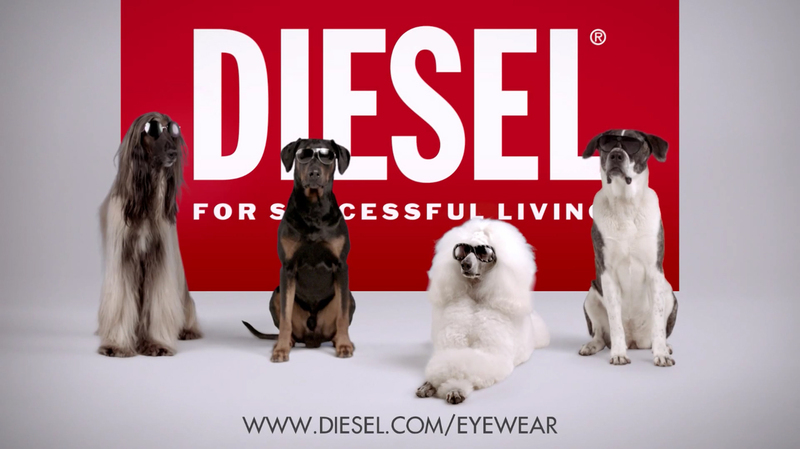 Diesel has released an online video featuring sunglass-clad model dogs promoting the brand’s Spring/Summer 2012 Eyewear collection. The film strikes the pose of fashion and fragrance cinematography and transposes models for a rather unexpected cast of style-conscious slo-mo afghan hound, poodle, doberman and terrier. 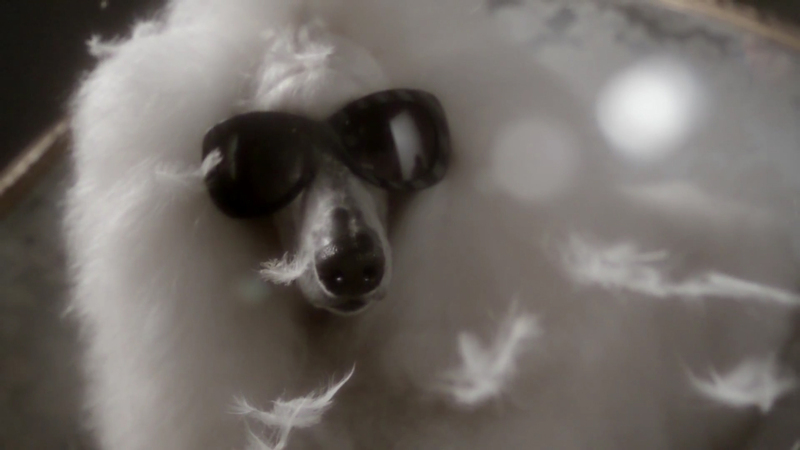 Based on four of the designs from the new collection, each set of eyewear is given its own unique attitude and environment: the glamourous Flirtini, the rugged Bad Max, the retro Love Bug and the cold-as-ice Steeling Bullet. The Dogs campaign was developed at Poke London by agency producer Kate Duckham. Filming was shot by directing duo Tim & Joe at White Lodge, London, with executive producer Stephen Whelan and producer Serena Noorani, and director of photography David Procter. 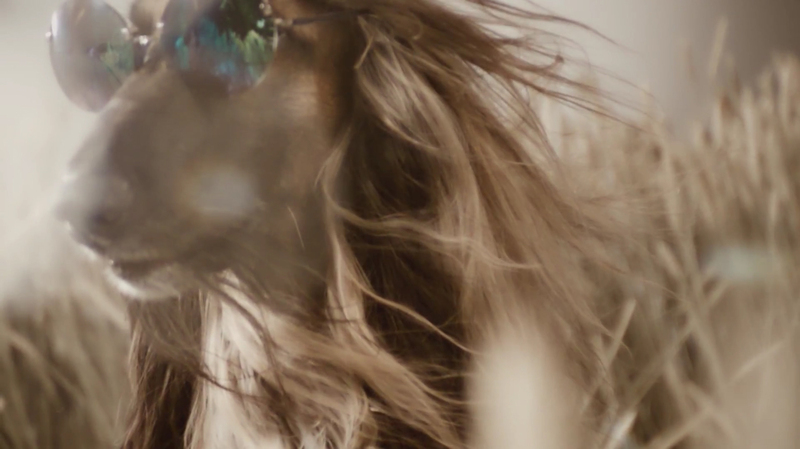 Editing was done at Cut + Run, London. Post production was done at Studio 66, London. Music was composed by Major Tom.